We are open for 2 months now. And we already have some nice features in vlogs and blogs. Thanks so much! The sisters from Montreal behind Kelledstyle.com lifestyle blog posted a Aruba Travel Guide with great tips on where to eat vegan and also review our café. Marine and her friend visited us the other day for some delicious vegan bowls. Check all her Aruba discoveries on her Youtube Channel. Stephanie shares all her Aruba adventures on Aruba on @steph_op_aruba and her YouTube Channel. She also tried our Happy Bowls! Nina and Maris a two Dutch vloggers who are on Aruba right now. They visited us for a nice plant-based lunch! Check out their Youtube Channel. 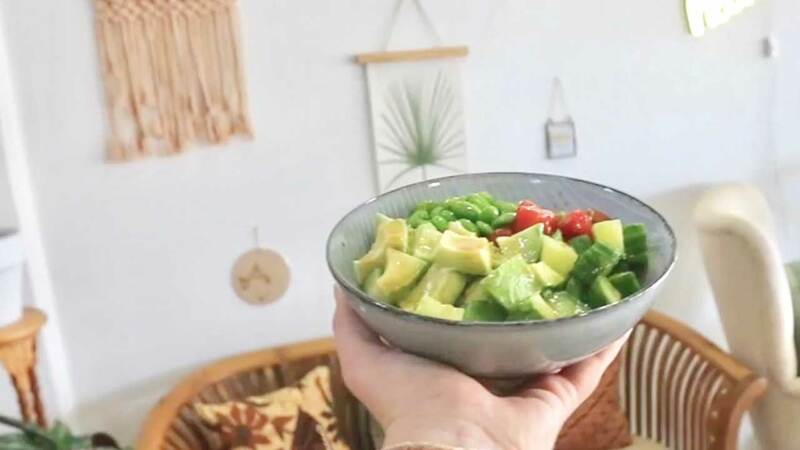 It all started with a group of Vegan influencers who came to Aruba in October 2018 for a Vegan Retreat and tried our concept as our very first guests! It was an awesome day. Check the videos below or read a review on Bati Bleki of their whole vegan experience here on Aruba.